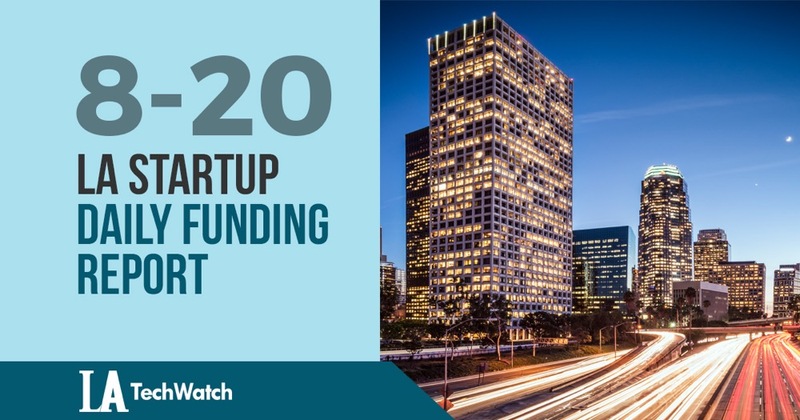 Here are the latest venture capital, seed, and angel deals for LA startups for 8/20/18. This page will be updated throughout the day to reflect any new fundings. 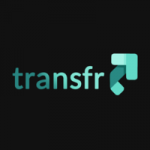 Transfr, the P2P car sharing platform for travelers at airports, has raised $150K in funding. Transfr was founded by Kody Amburgey and R.J. Napolitano in March.